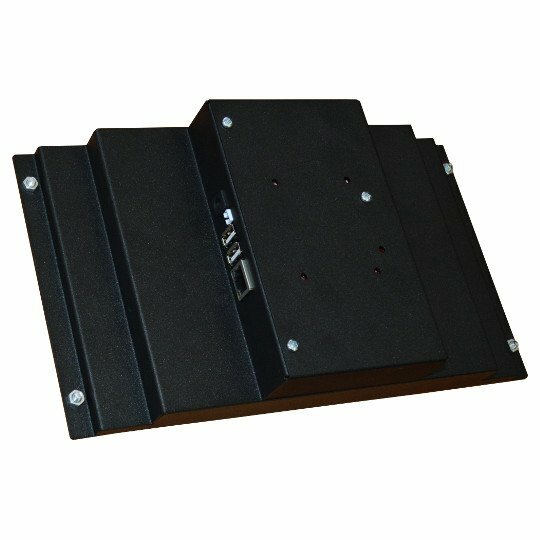 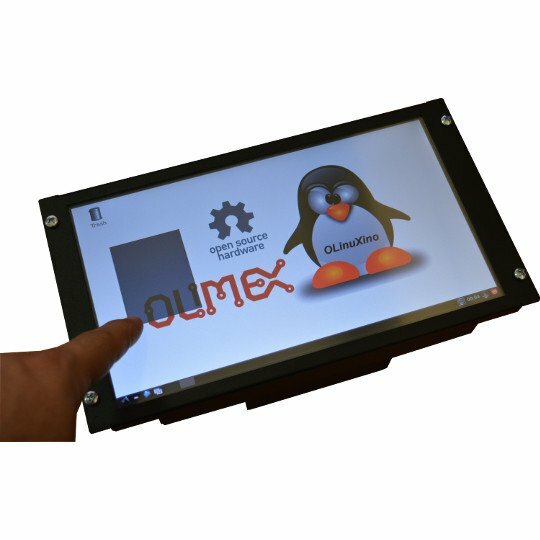 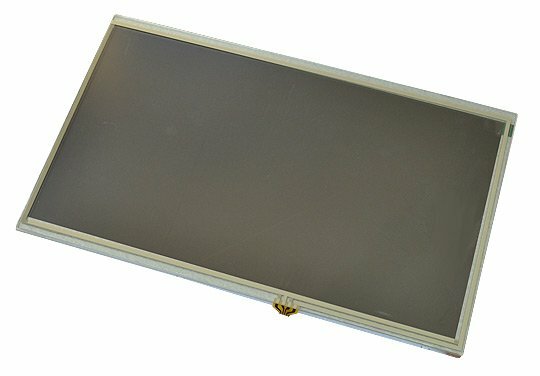 LCD10-METAL-FRAME is easy-to-assemble metal frame - box where you can put A10 or A20 OLinuXino LIME or LIME2 with 10" LCD with or without touchscreen. 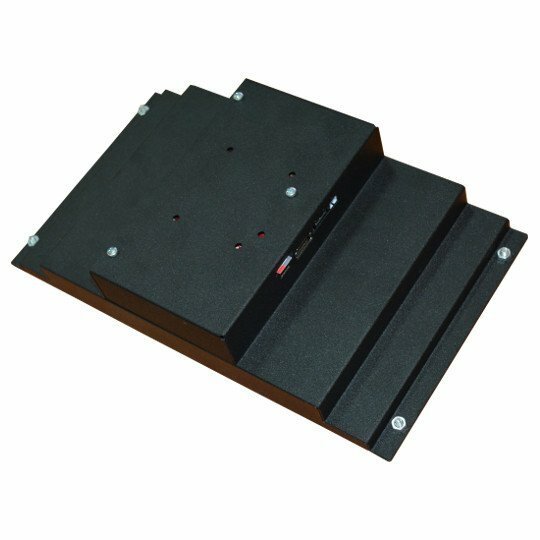 As you can see on the pictures this frame is very easy to attach to any flat surface making it perfect for Men-Machine interface solutions. 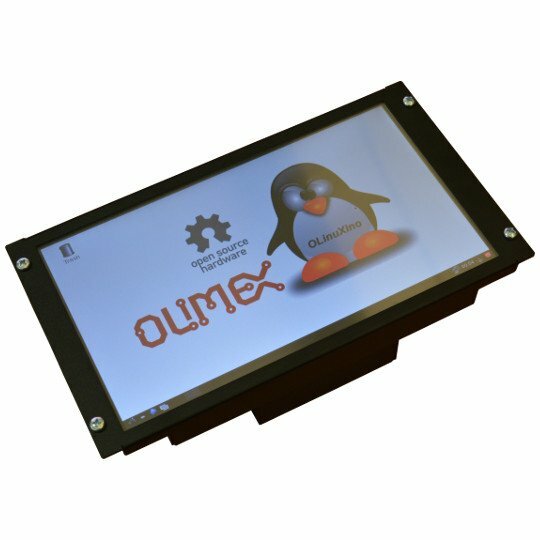 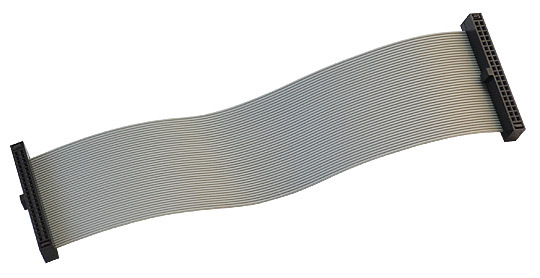 On the back side all connectors of OLinuXino LIME are exposed and available for use. 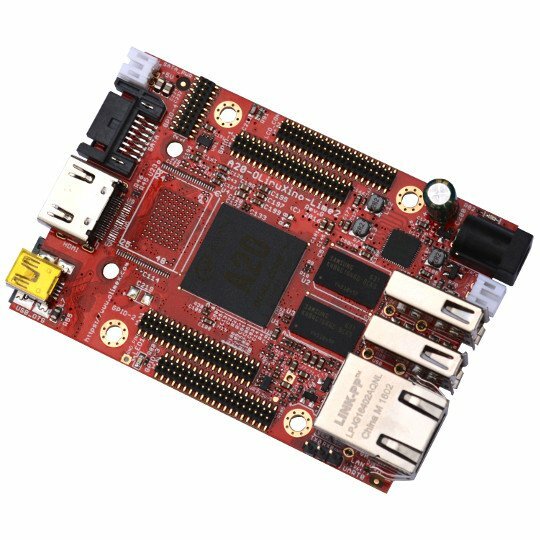 Note that the LCD, OLinuXino boards and LCD-to-OLinuxino cable are not included in the price above and must be ordered separately.